Looking for that personal touch with your stay? Our local B&B and Inn’s in the area are perfect for getting the local insights on where to go and what to do! 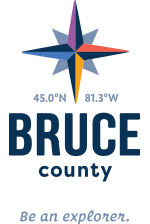 Stay in a place that feels like home and visit us here in Bruce County.